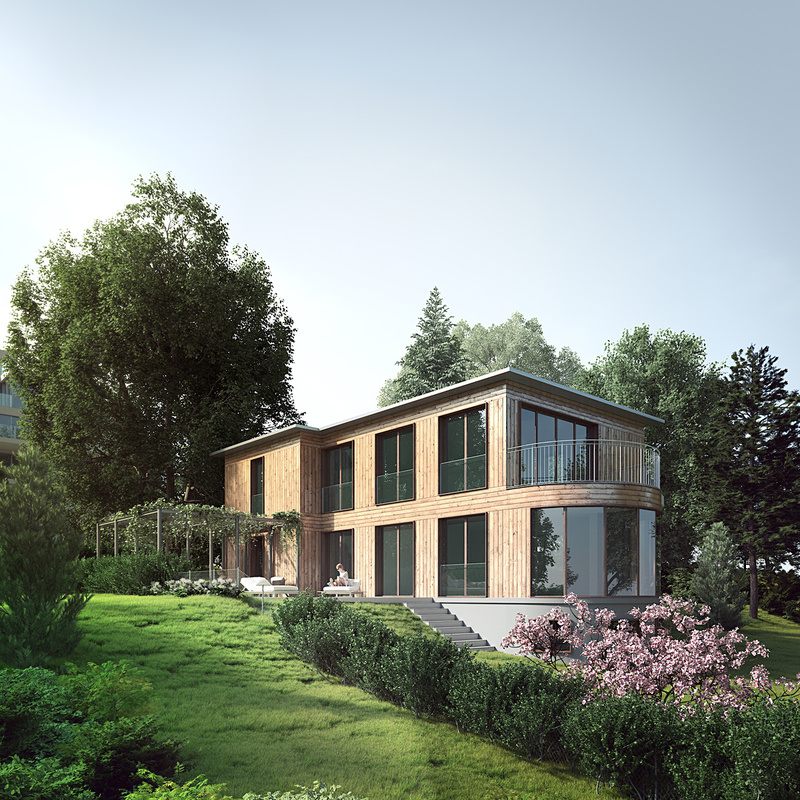 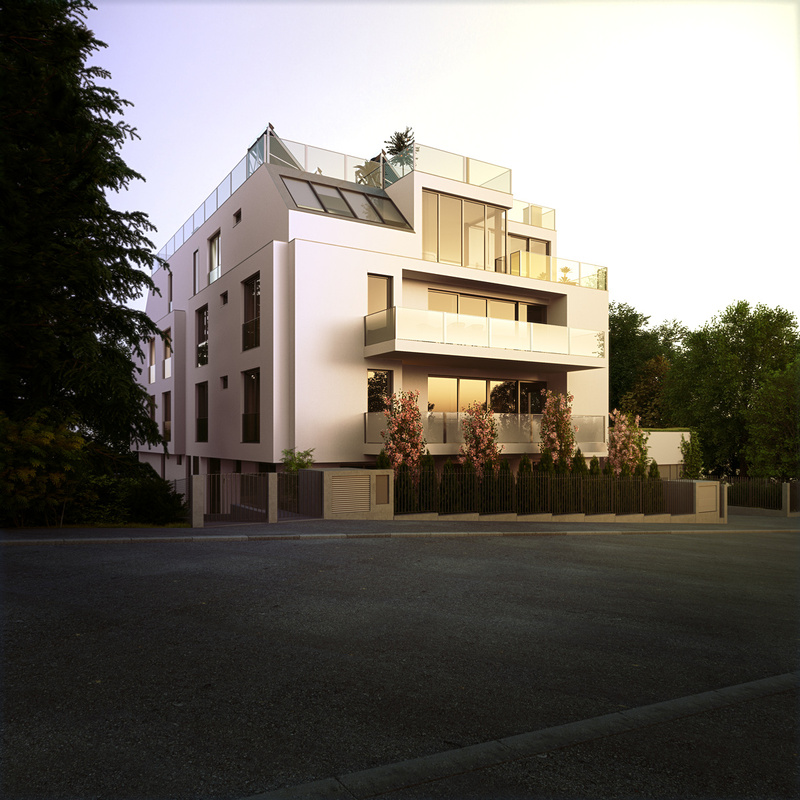 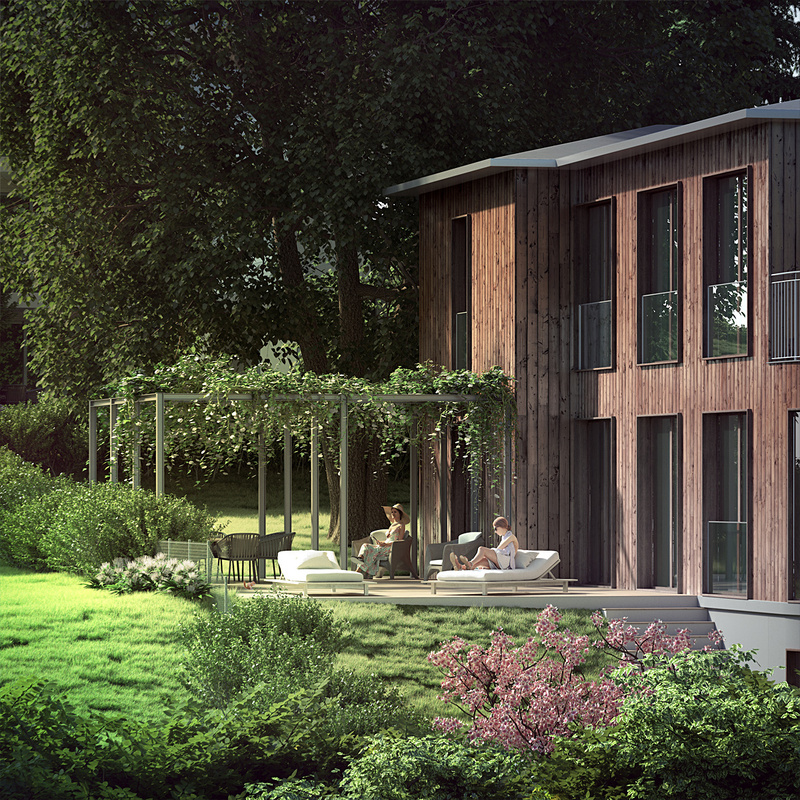 Life can be nice, especially if you live in one of the apartments of our latest projects: Bella Vista 1190. 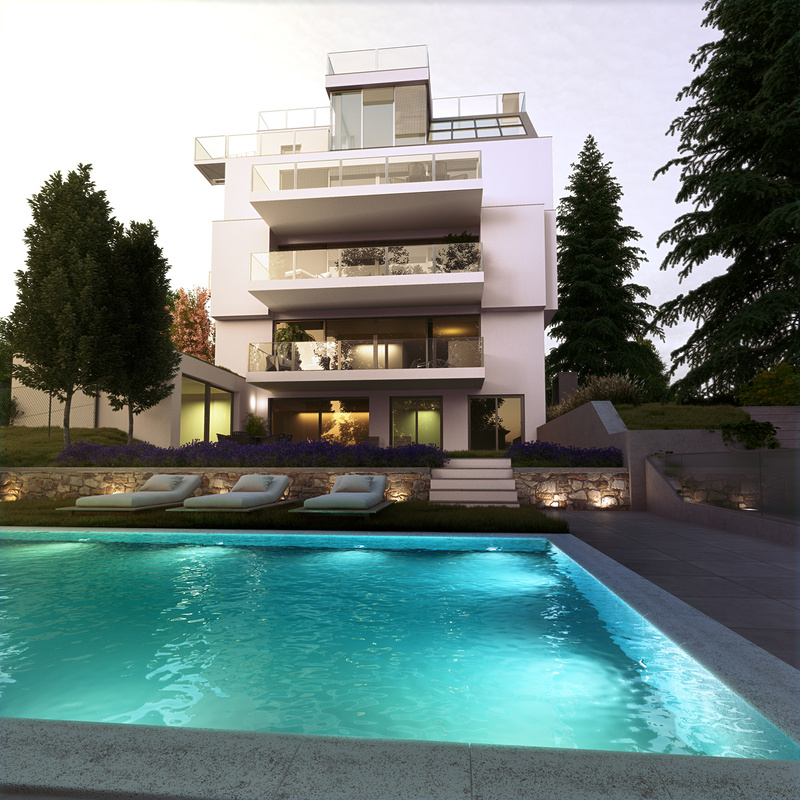 It is developed by BOE and consists of one residential house with 11 luxury apartments and one single villa, named Villetta. 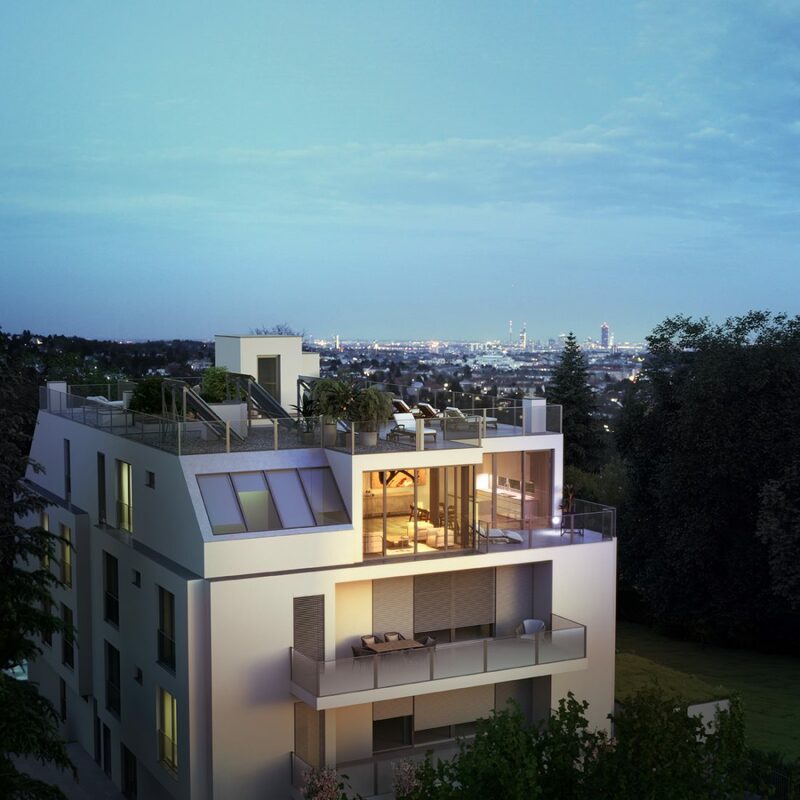 Located in the upper hills of Vienna’s 19th district the apartments combine modern design with a beautiful view.